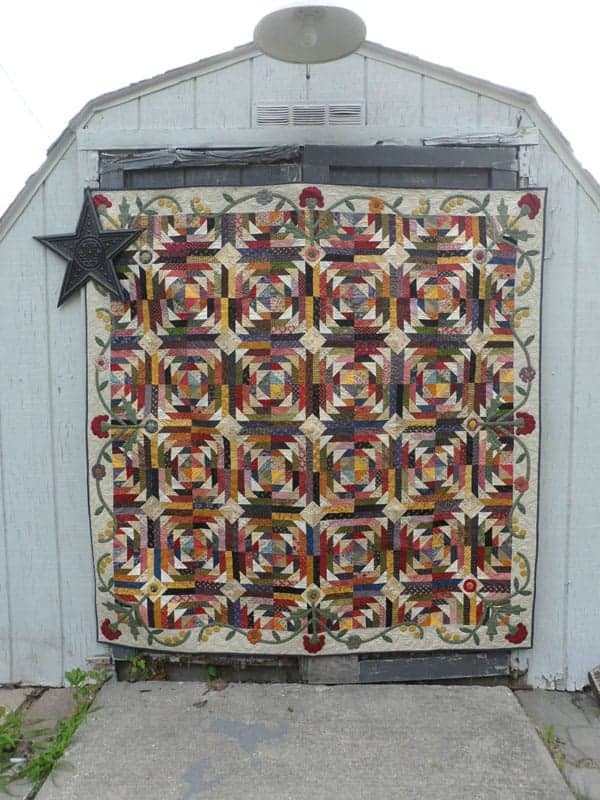 68 x 68″ Lap Quilt. 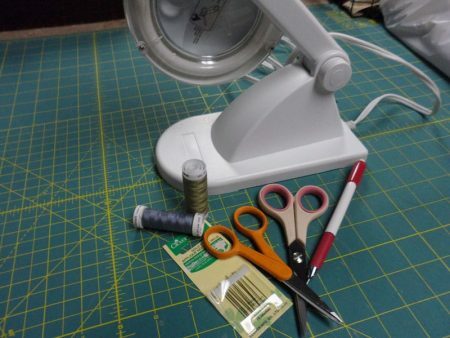 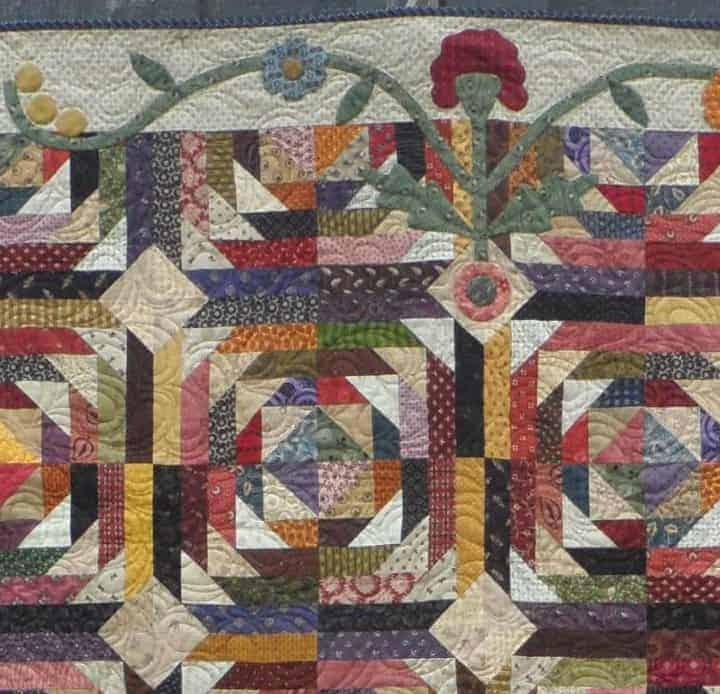 Scrappy, fun lap quilt for beginners and advanced quilters. 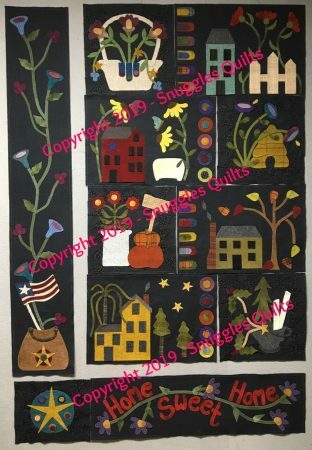 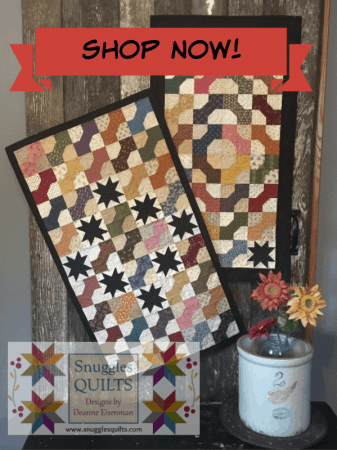 This one block quilt is a fun take on the Log Cabin block!